Rakuten Super Points 3X POINTS! Buy it and earn 477 points! 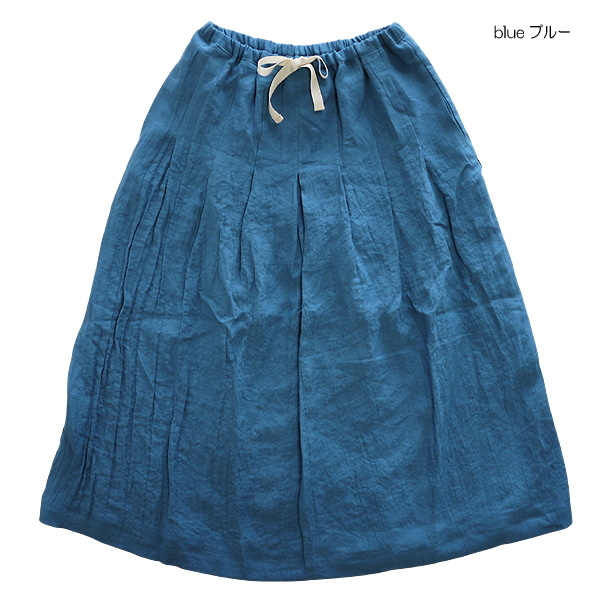 The latest long skirt arrived. The A-line silhouette which is refined by the moderate volume. The waist can do the adjustment with rubber specifications ribbon, too. 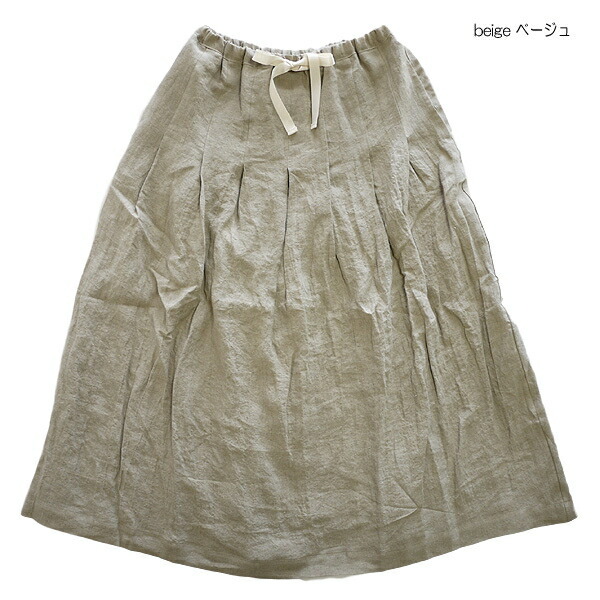 I use the French linen of the スロンスクエア constant seller material. 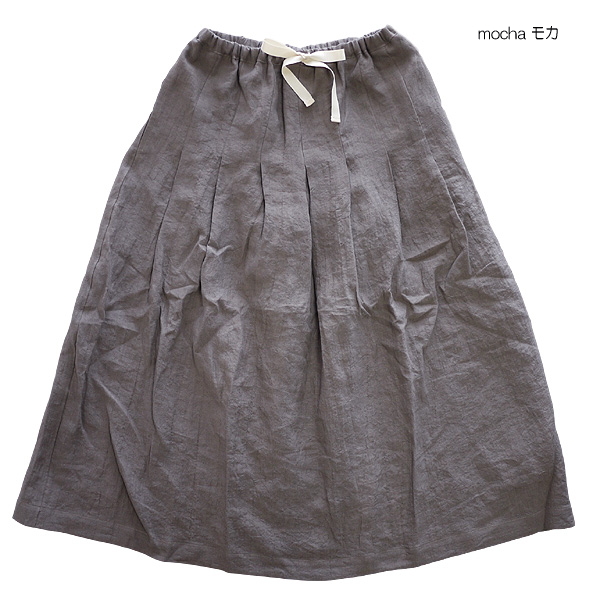 It is a gentle feel of texture that is soft in a calm hue. 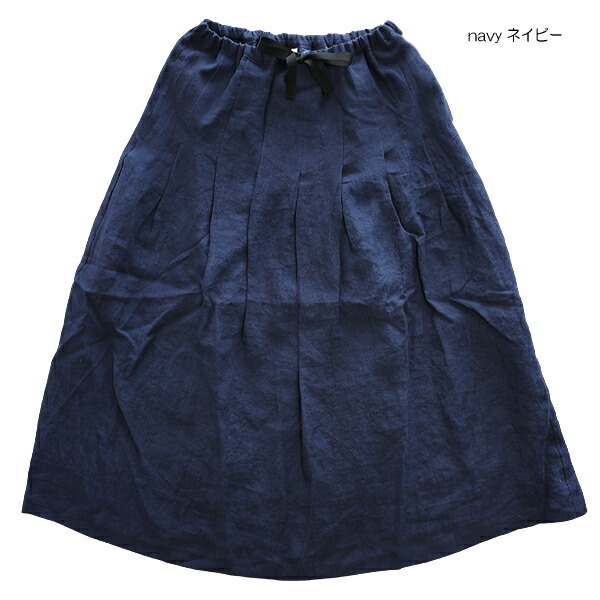 ■A long skirt latest than refined material and スロンスクエア of the refined simple design arrived. 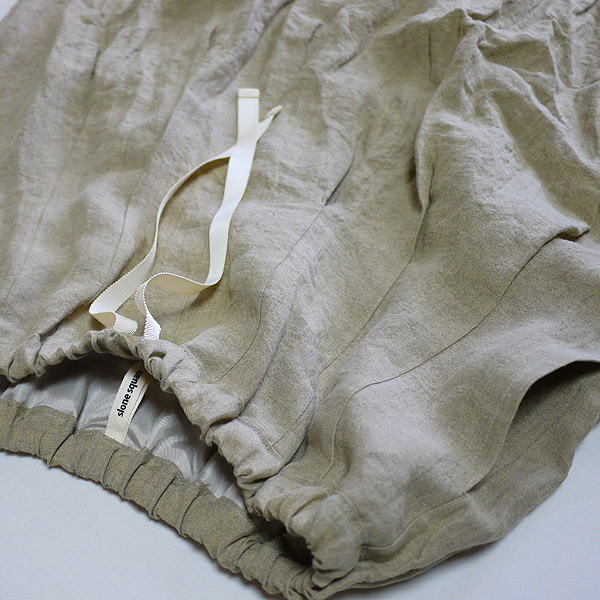 ■I use the French linen of the スロンスクエア constant seller material which drew natural comfort to the maximum. 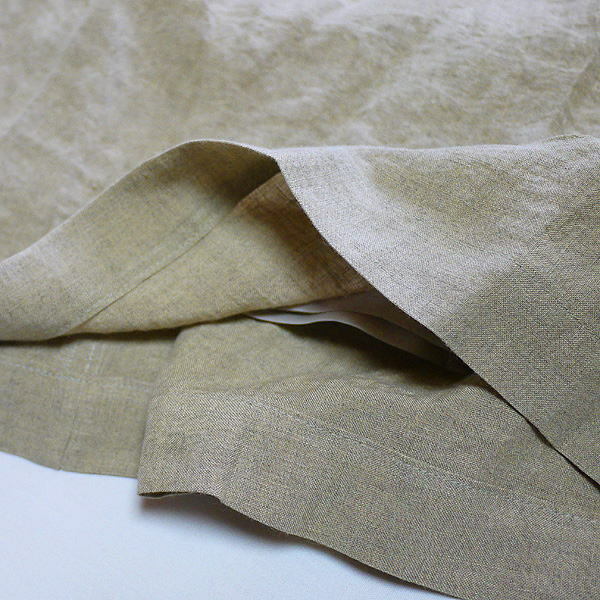 It is a gentle feel of texture that is soft in a calm hue. 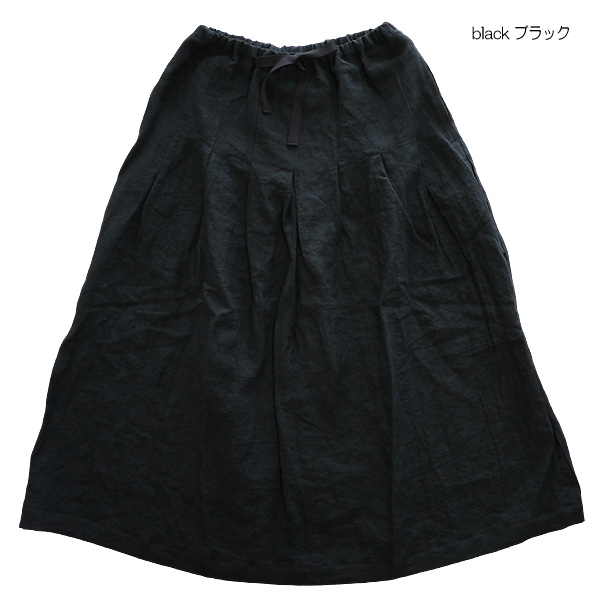 ■The waist can do the adjustment with rubber specifications ribbon, too.